Earlier this year I was involved in a group show. As part of the show, we were asked to create a 12″ x 12″ image around the theme: Set Free. 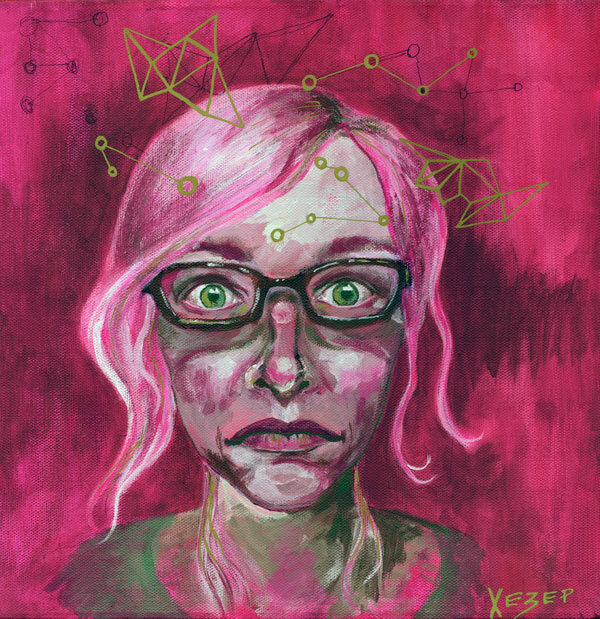 This entry was posted in General, Paintings and tagged art, deer in headlights, freedom, Illustration, Painting, portrait, self-portrait, trapped, Visual Arts, woman by heatherunderground. Bookmark the permalink.